Reinvents retro with a variety of vintage shapes and colors. 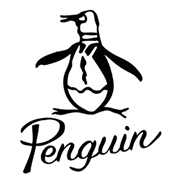 Penguin is taking eyewear back to the golden age of style by providing the familiar adage: “What’s old is new again”. Original Penguin glasses were introduced to the world in 1955 by Munsingwear. Their original claim to fame was golf shirts that switched the shirt pocket from the left to the right side, so as to not interrupt the golfer’s swing. The brand has recruited big name models like Brad Pitt and Jake Gyllenhaal for their campaigns. Clothes and eyewear were spotted on icons like Bing Crosby, Arnold Palmer, and Frank Sinatra. They now offer classic, back to the basics clothing and eyewear. 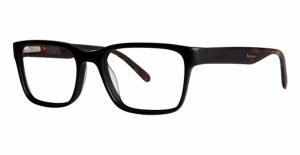 The Penguin collection is available at Good Looks Eyewear. Visit Our Cranberry Township location to pick up your glasses.